Good quality, superb scale finesse, ease of use. None of any real consequence. 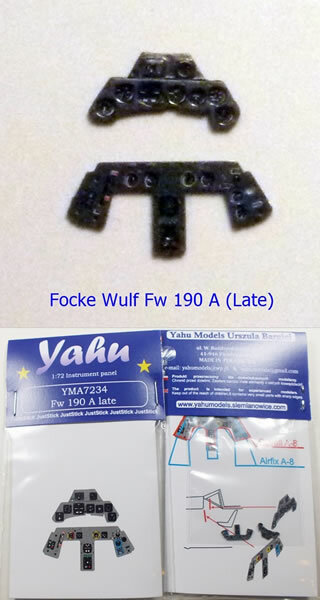 Ready to fit may not strictly apply in all cases, and Yahu Models could be more consistent in matching the intended kits between their website and packaging. 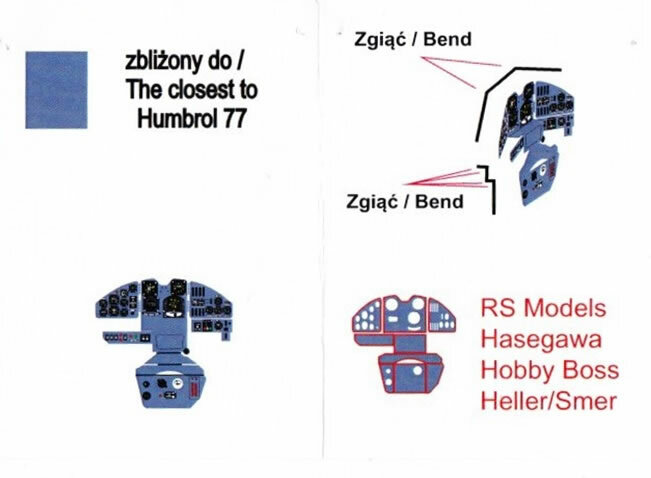 However, there is no escaping that these are the best aftermarket instrument panels I have encountered in “The One True Scale”, with the added advantage of not requiring any fiddly PE sandwich making. 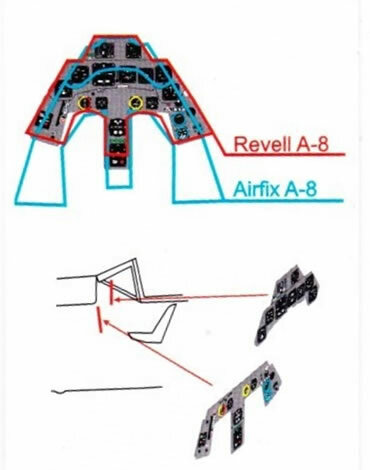 You may have to adapt some kits to fit the panels, but hey, that’s modeling! I think all of the instrument panels reviewed here are superb, and I recommend them all most highly. 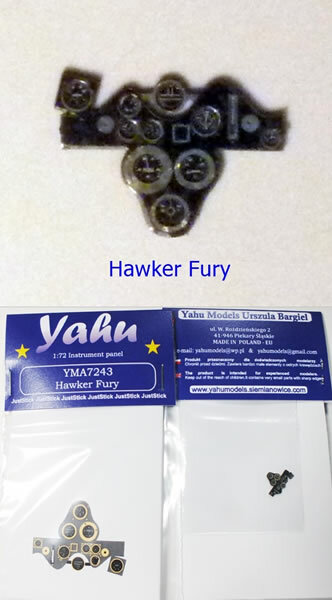 Yahu Models offers a range of ready to fit instrument panels in the popular aircraft scales; this “first look” focuses on a selection intended for “the One True Scale”. The less spectacular images I took feature in the header compilation and scrollable gallery section later in the review. 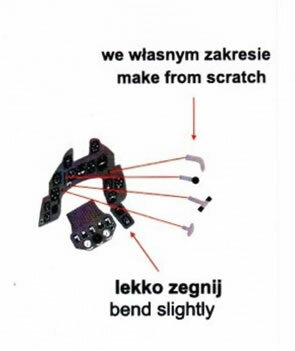 The ready to fit description refers to the fact that the pre-coloured panel with bezels, and the pre-printed backing-sheet with dial and instrument faces, come ready assembled; unlike competitor products that require the modeller to align and either glue or use the panel’s self-adhesive properties to prepare the panel for installation. Whilst most of the panels reviewed here indeed seem ready to fit as supplied, others require some bending to reflect the prototype’s shape (MS.406), or have a compass-repeater binnacle rotated to its horizontal position (Defiant), or have the binnacle supplied as a separate part (Hurricane). 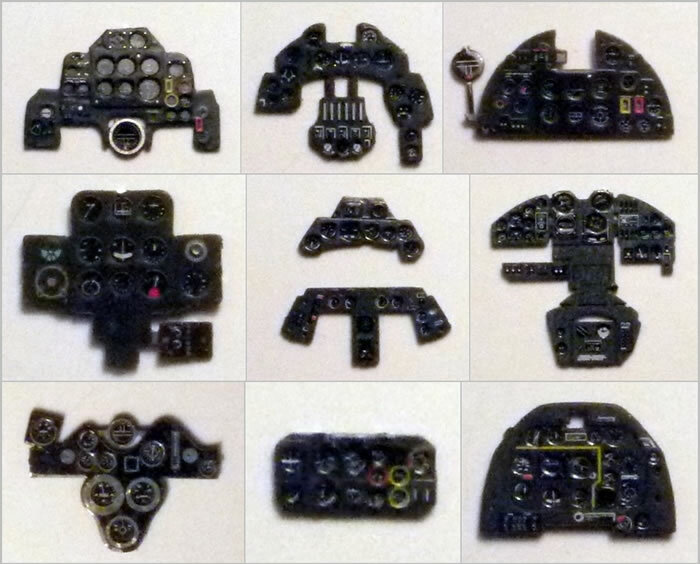 In the case of the Macchi Mc.205, the instructions indicate a number of T-handles and pull-knobs that must be scratch-built; items that I feel should ideally have been provided as separate PE parts. 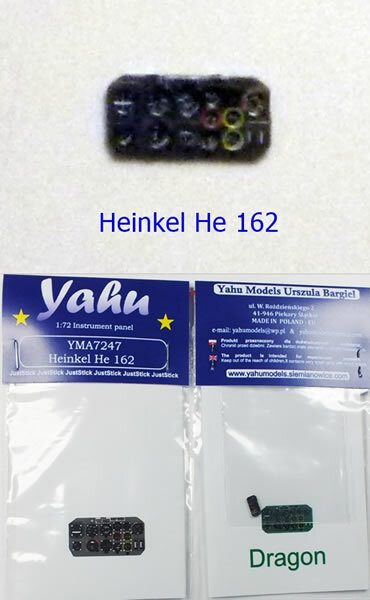 One panel supplied for review is from Yahu Models’ range of panels described as “For Personal Assembly” consisting of a coloured PE sandwich the modeller must glue as for other brands. 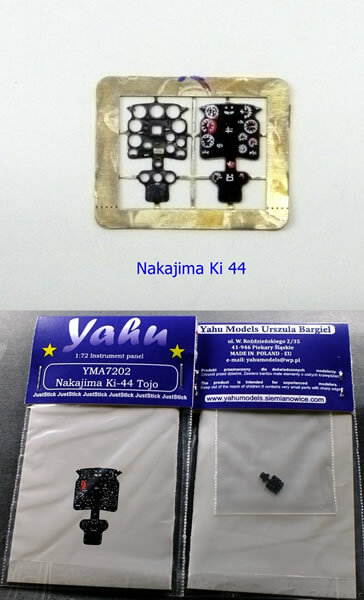 This was YML7202 – Nakajima Ki 44 Tojo, although I note that Yahu also offer the same panel as a ready to fit item under part number YMA7202, YMML7202 being the personal assembly version. 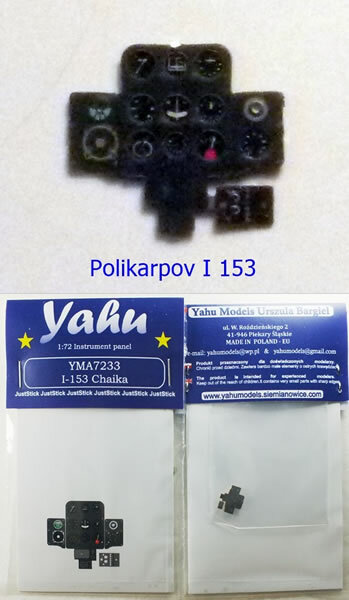 Each panel comes in an outer bag with a card header stapled to it; within this are a folded card sheet and a small zip-lock plastic bag containing the panel itself. 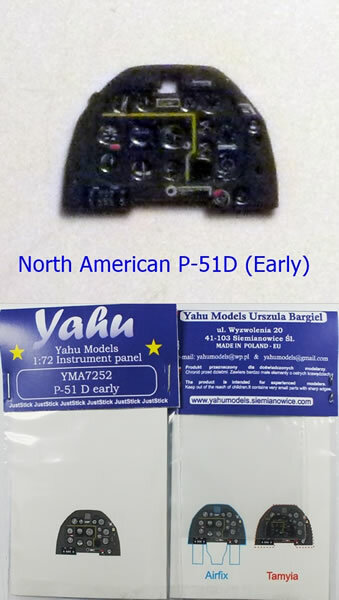 The Hurricane was the one instance I found the intended subject on the card header at slight variation with the Yahu Models’ website listing. 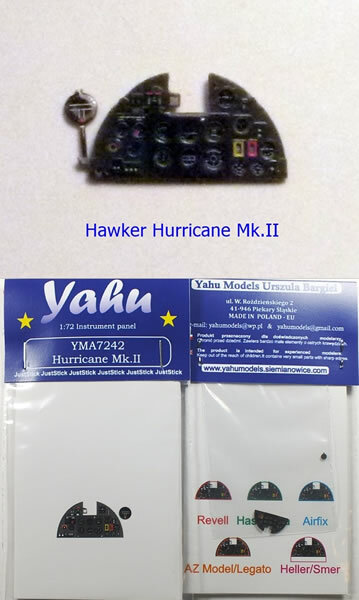 The pack header lists the Hurricane Mk.II, whilst the website lists it as being for the Hurricane MK.I and II. Not a major issue perhaps, but some may wish to check which Hurricane mark it best reflects; although I suspect in this scale it will not matter much. 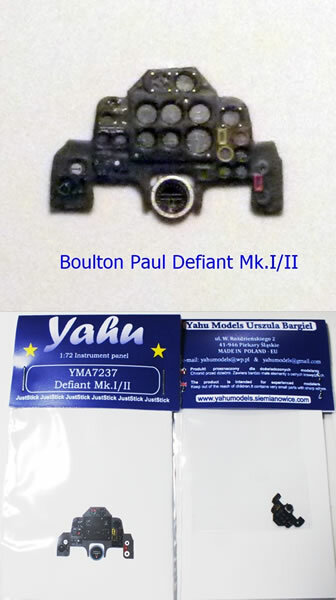 The full website list of 1/72 panels and the kits they are intended for can be viewed by clicking here. 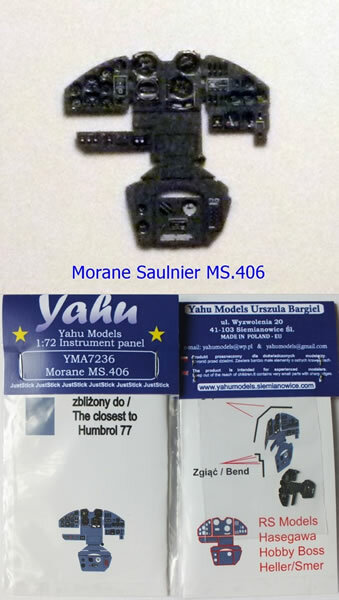 Thanks to Yahu Models for the review sample.